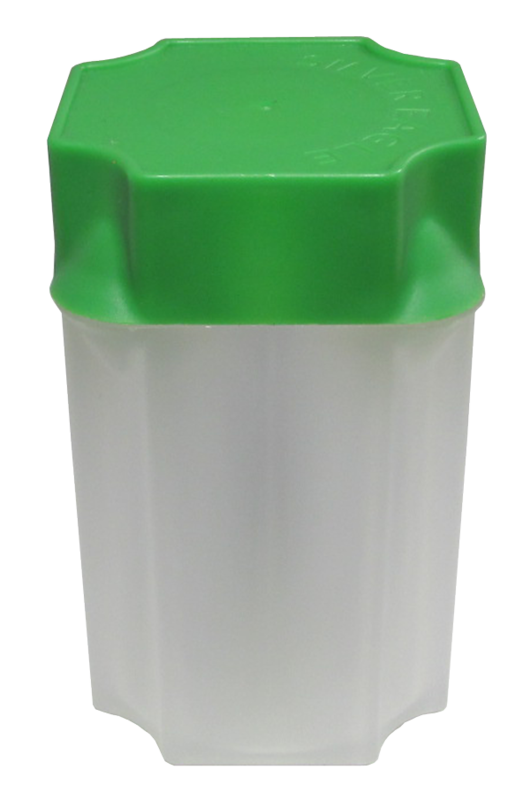 Green Cap Shown is SILVER EAGLE COIN TUBE ONLY. 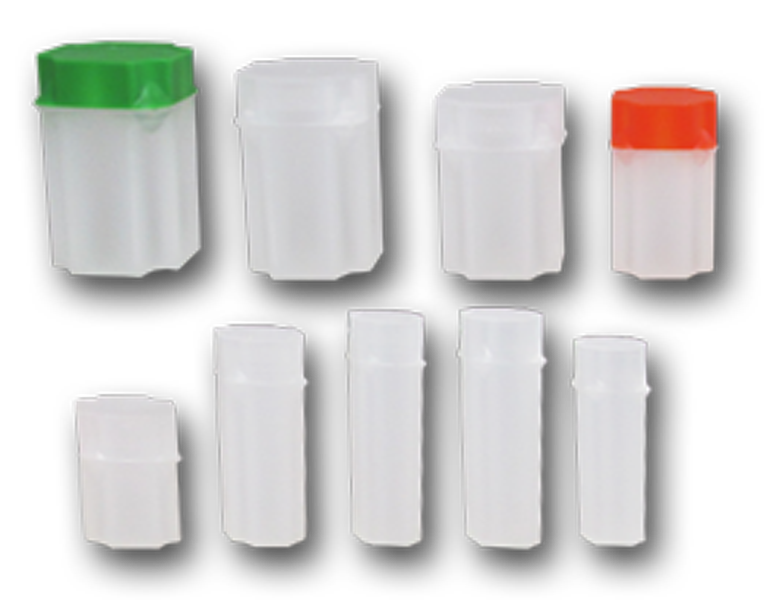 All other denominations have white, translucent cap that matches tube body. 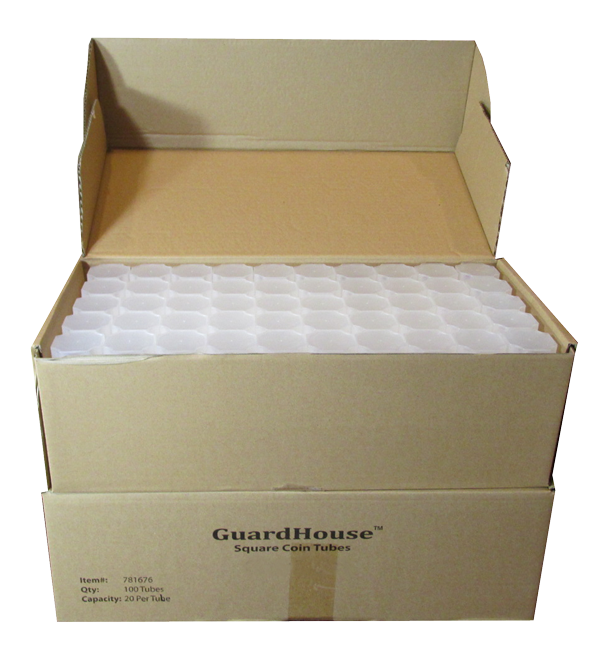 Guardhouse, a long time innovator of quality products, has designed the most perfect coin tube that you have ever used. 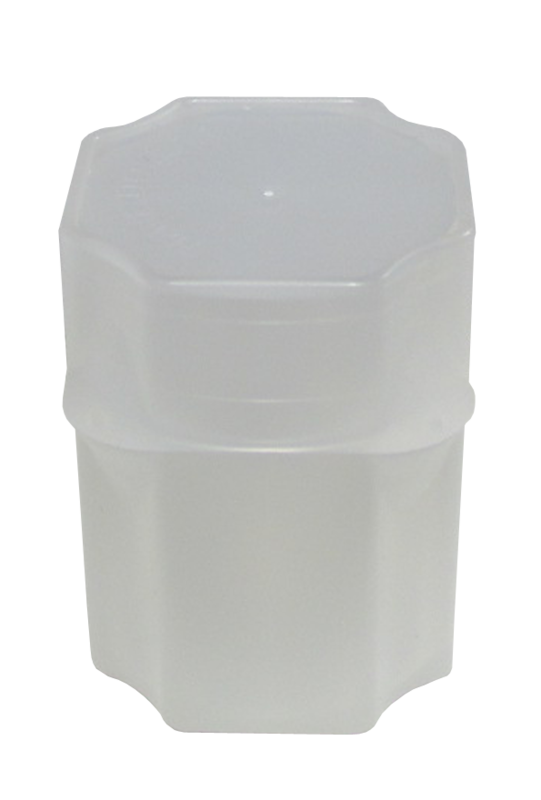 From its easy to grasp cap to its ergonomically designed body to its stackable ridges, this coin tube was built with functionality in mind. 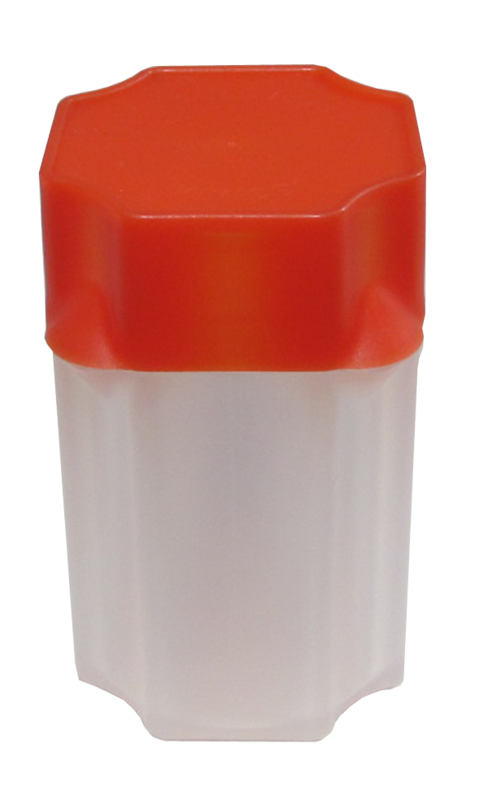 Translucent: Now you can see what is inside, from the bottom and side of the tube, allowing you to quickly identify the contents and correct quantity. 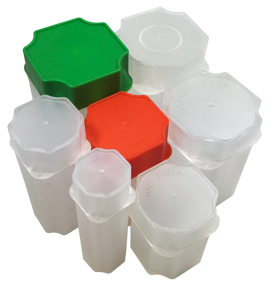 Monster Box Compatible: The American Silver Eagle tubes feature green lids and fit perfectly into the U.S. Mint monster box. 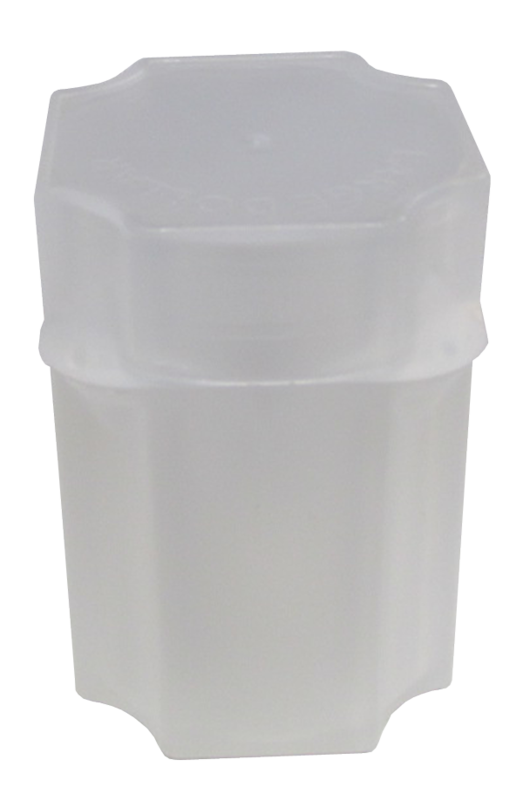 Silver Dollars are LARGE DOLLARS and different from American Silver Eagles. Both are marked "One Dollar" but the two coins are very different.